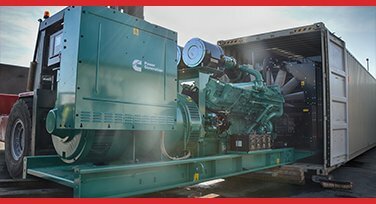 With world class service and support on offer to back a product engineered by the world’s largest supplier of diesel generators, you can be sure that Caterpillar’s 33kVA will deliver peace of mind as well as reliable power. 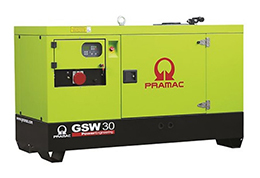 With the capacity to deal with the demands of prime, standby or continuous power generation, this 33kVA delivers clean power economically and reliably while offering a reassuring guarantee that all of its major components are subject to CAT’s rigorous individual testing process, while the completed unit is both operationally and safety tested to over 100% of its rated capacity. 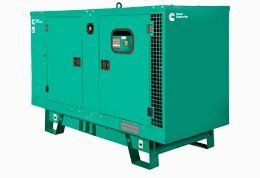 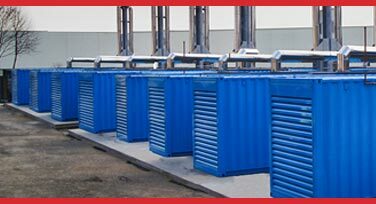 From welding to agriculture, Caterpillar provides diesel generator sets for a wide variety of purposes and industries. 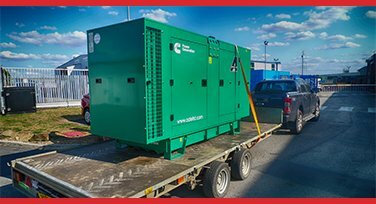 While the machine operates a DPF due to a commitment to providing cleaner energy (a commitment that means the generator can also accommodate B20 biodiesel). 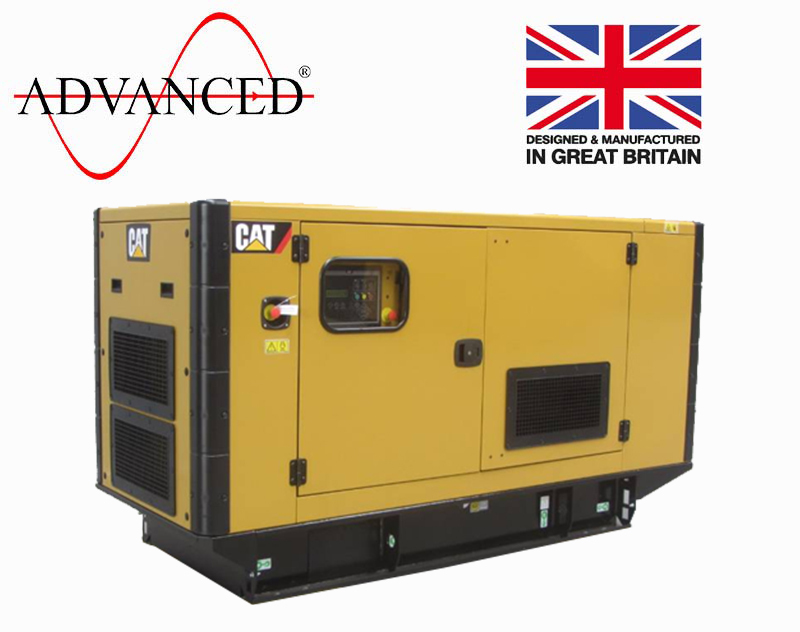 If you require assistance, or would like further information about any of our wide range of CAT or other diesel generators, contact us via the website form, phone, email or the live chat function to speak to an expert advisor.